I can’t believe how fast March has gone by, it feels like just yesterday it was March 1! Today, I’m going to be sharing with you my April TBR! Now, my TBR is not quite set in stone, but these are the books I hope to read! 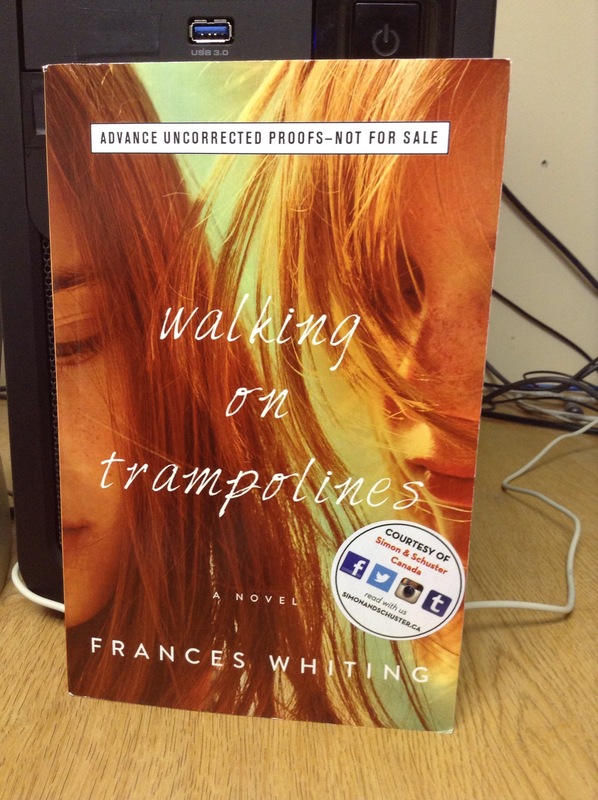 First, I hope to read Walking on Trampolines by Frances Whiting. 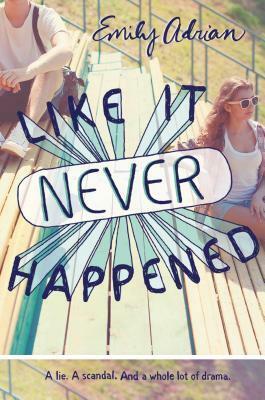 I was gladly sent a review copy by Simon and Schuster Canada! 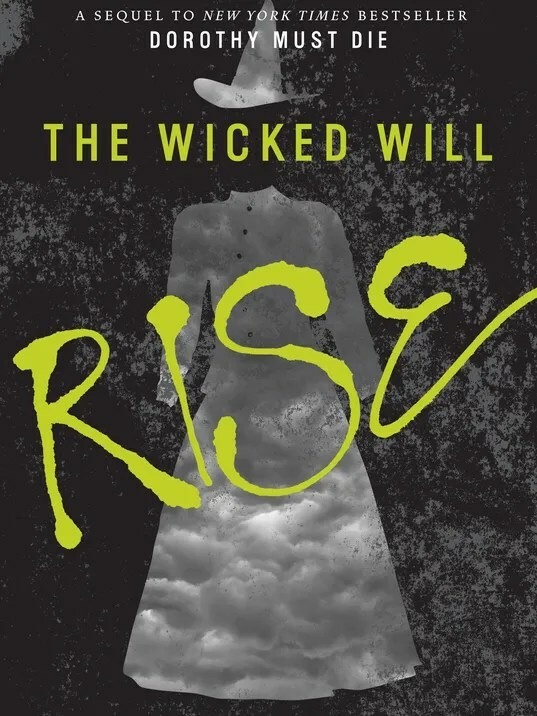 I have actually had this book on my TBR for about 2 months, but I WILL be reading it, as I have planned out a review date for next week, so it MUST be read! 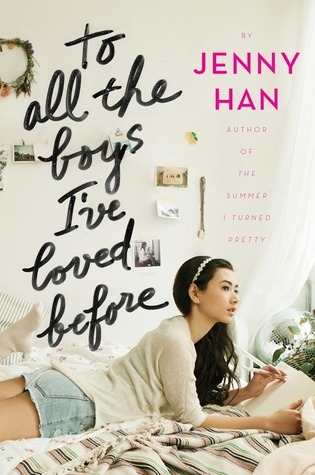 I will then be reading To All The Boys I’ve Loved Before by Jenny Han, so that I will be prepared for the final book in this duolgy next month when it releases! I may be getting an ARC for the next one, so we will see how that turns out! Also, the next book comes out the day before my Birthday! So, yeah! That’s it for April’s TBR. I feel like I will be getting a lot of reading done this month, and I hope that’s true!